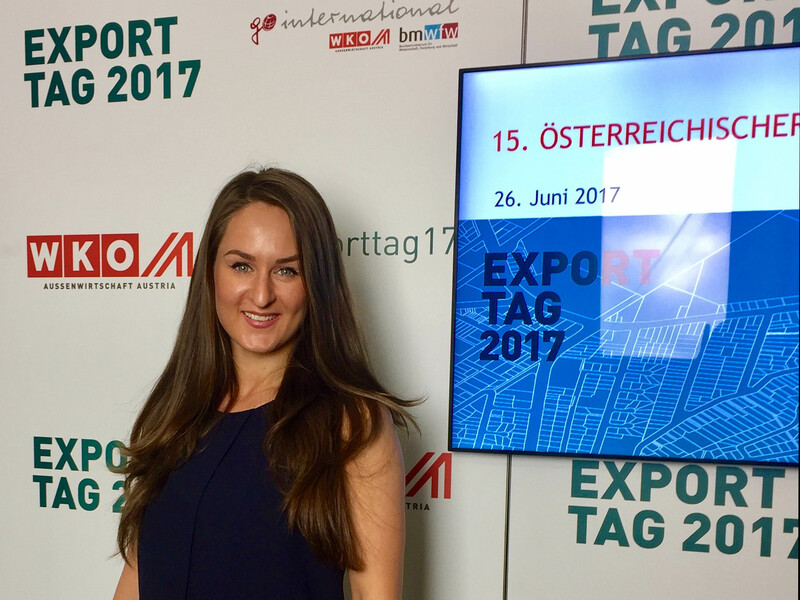 Vienna: SDC Director Ana Turcan at Export Day. A unique opportunity is provided by the Austrian Chamber of Commerce every year, to meet and exchange valuable information between Export-oriented companies in all industries. Approximately 2,800 visitors, more than 30 exporting service companies, more than 70 experts from all over the world were at common disposal for consultation. The discussed topics brought an insight about the goals of Austrian companies for the next years. Steinbeis Danube Center together with STC EAST-WEST Joint Ventures are implementing a series of projects in the fields mentioned above. Some of them are in fields of protecting enterprises against cyber attacts (Cyber Security). Others in field of start-ups development (e.g. Digitization of Public Transport; Trading Waste and Secondary Raw Materials). The organiser of the Export Day 2017 makes available the presentations of the speakers and a video/photo gallery.